Welcome! 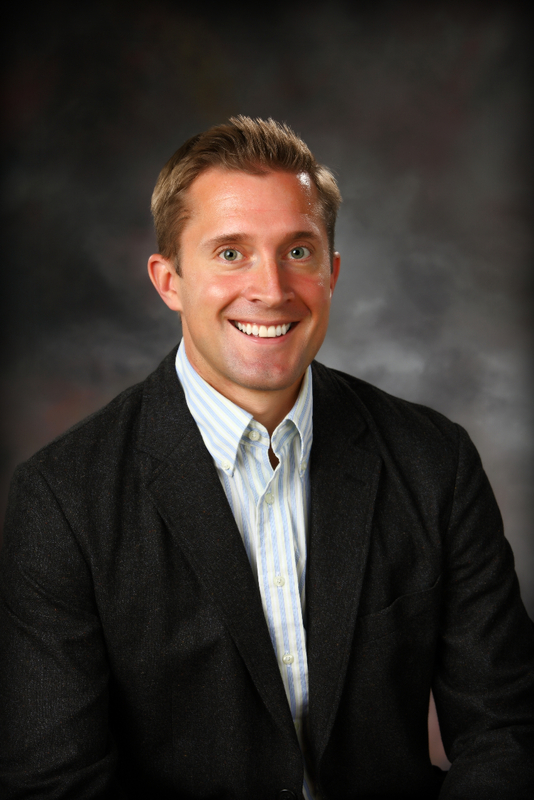 My name is Chris McLean and I am a Dentist in Delano, MN. I have practiced in Delano since 2004. I grew up in nearby Plymouth. I attended St. John’s University where I earned my undergraduate degree. I then graduated from the University of Minnesota School of Dentistry in 2000. I continue learning and staying up to date with modern techniques by taking a variety of continuing education classes each year. I am proud to offer a variety of services for our patients in a caring and comfortable fashion. At my family oriented dental practice in Delano I perform all aspects of general dentistry. Including cosmetic procedures, orthodontics, dentures, and implants. Adult braces can be done in as little as 6 months. Digital X-Rays with reduced radiation exposure and CAD/CAM computerized one visit dentistry are also available. Outside of the office my wife, Liz, and I stay busy with our three growing boys. I also like to spend time fishing, Wakesurfing and enjoying the outdoors.